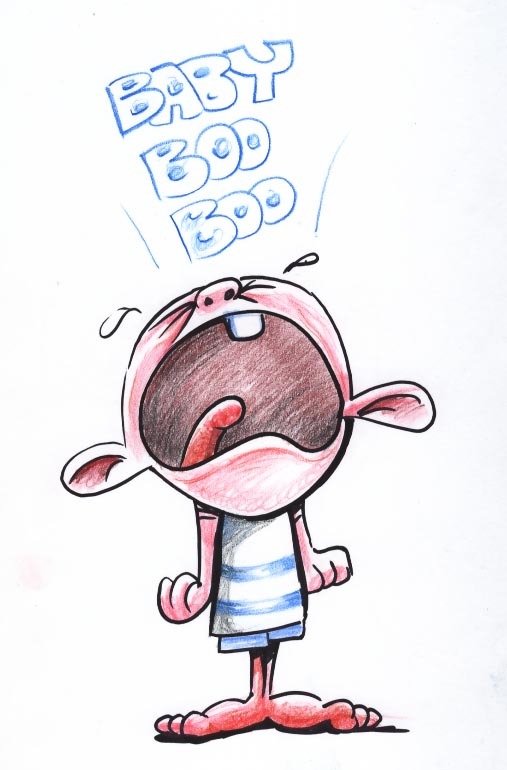 Baby crying, just a practise cartoon, testing the difference between the markette marker and a retractable sharpie marker. There’s not much in it but I prefer the markette at the moment probably because I’ve had more time with it. 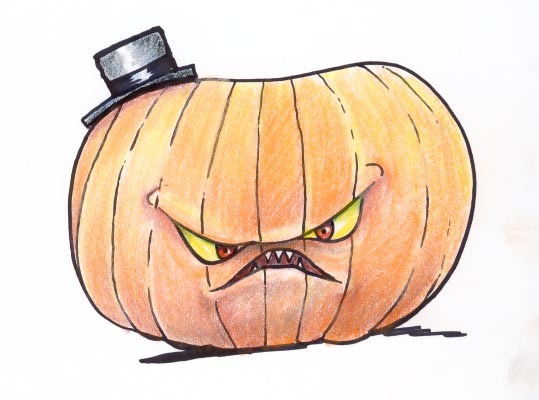 Cartoon Pumpkin….with a hat on ? Halloween pumpkin cartoon drawn with a retractable sharpie marker and prismacolor pencils. I drew a line a bit too thick so I disguised it by putting a hat on. 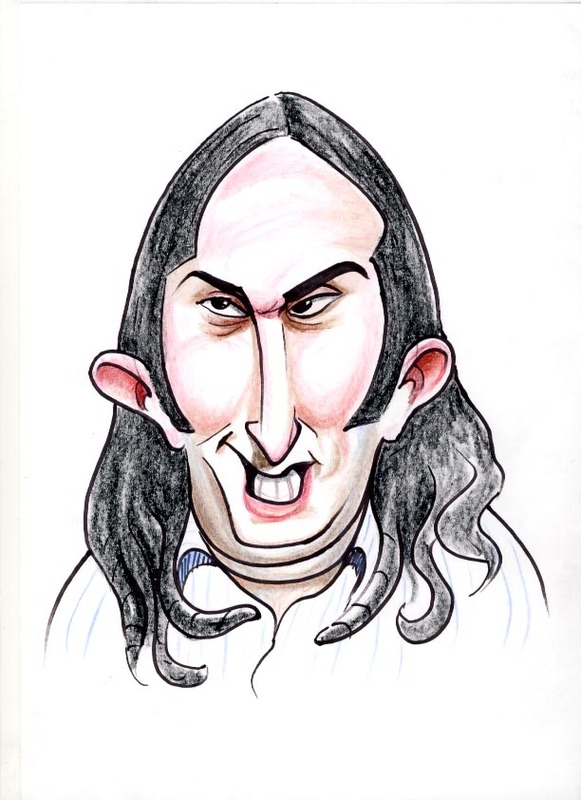 Ross Noble caricature cartoon. Saw him on QI the other night, he has a very comedic, active imagination. He can dream up the most surreal ideas instantaneously. 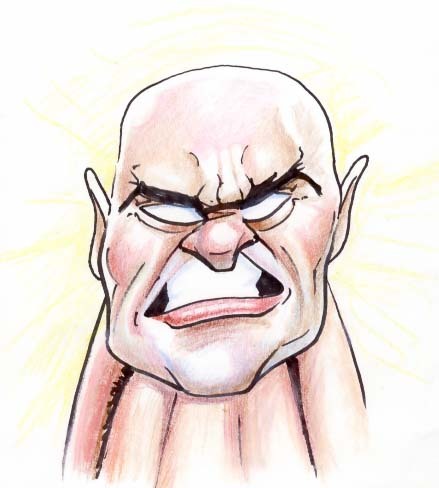 He also has a very surreal face. 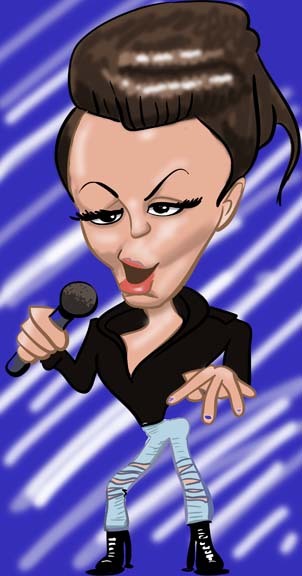 Caricature, cartoon of Cher Lloyd X factor singer turns her swag on for x factor auditions. Cher wowed the audience with her unique performance to Simon Cowells delight. Cher Lloyd , next singing sensation ? Just a couple of sketches I drew last night, experimenting with prismacolour art stix. 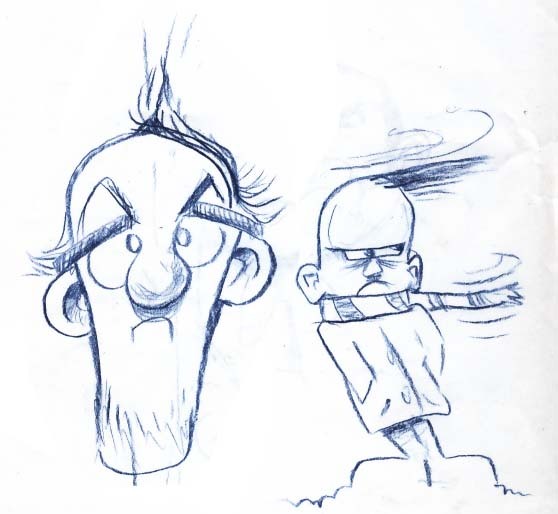 The cartoon character with his comb over sticking out came from a story of a guy with such a hairstyle who went out in a snowy wind and it stuck sideways.